We’re sorry, the page you are looking for does not exist or has been moved. The staff of UNO is knowledgeable, accessible and ready to answer your questions and connect you to the resources you need. The desk hours are Monday through Friday, 8 a.m.-5 p.m. 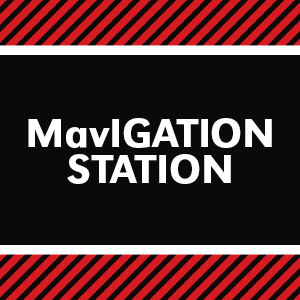 If you're on campus, you can also stop by the MavIGATION STATION which is located near the north entry of the Eppley Administration Building.